All the iPhone users know the importance of security features of the device i.e. lock screen passcode, lost mode system. These features restrict other people to access your phone data without your consent or if it gets stolen. You can put your phone on iPhone lock mode if you fear that it is stolen and your personal data is at risk. And, when you get it back you need to apply iPhone lost mode unlock to get it back into usual mode. In this article, we’ll get to know about the functioning of iPhone lost mode and effective ways to unlock iCloud and apple ID without passwords. We have divided all this information and tips in three parts as following. Part 1. How Does iPhone Lost Mode Work? Part 2. How to Turn off iPhone Lost Mode? Part 3. How to Unlock iCloud Without Password? How Does iPhone Lost Mode Work? The iPhone lost mode locks the iOS device so no one can access your personal data. It also aids in tracking the location of lost iPhone. 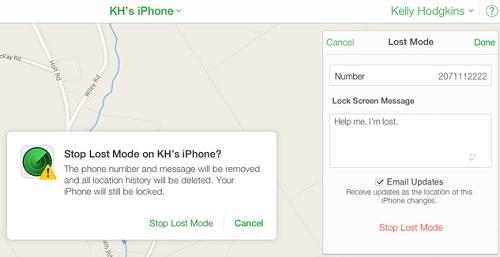 So, if you cannot find your iOS device, then you quickly need to turn on the iPhone lost mode by using the option ‘find my iPhone’ on icloud.com. Now, moving forward to iPhone lost mode unlocking, I’d like to tell that you can easily disable the lost mode after you have recovered your device back. It is very simple to unlock the lost mode if you remember the passcode which you set while turning on the lost mode on the device. For iPhone lost mode unlock, you have to use the same device by which you turned on that lost mode. Once you have the lost device in your hand, follow these steps to disable the lost mode & change the information that was displayed on the device when it was lost. The suspended bank cards for Apple pay will become active after an additional step. You have to sign back in to the iCloud to enable them. 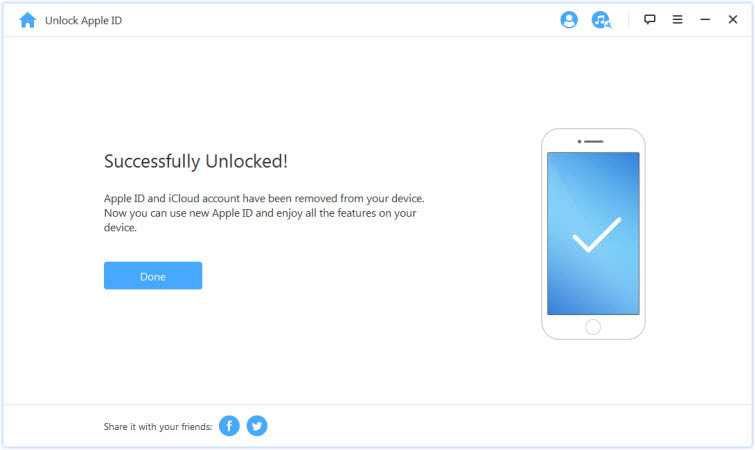 How to Unlock iCloud without Password? Not able to remember your iCloud password? It is a worst nightmare of any apple user to lose all of his/her iPhone data to a forgotten password. No worries! iMyFone LockWiper will help you in unlocking the iOS device without the password. Sounds unreal? Why don’t you try this? iMyFone LockWiper offers to unlock your iPhone without passcode in seconds. This tool is for all of those people who are in despair because they have forgotten their iCloud password or even don’t know the password and now they have lost all the hopes to get back inside their iPhones. It can reset and unlock the iCloud account on iOS devices without password. It unlock all kind of locks i.e. 4 digit passcode, 6 digit passcode, touch ID or face ID. You can delete the previous apple ID and create a new one after the unlocking. It supports broken, locked and disabled iPhone, iPad, iPod touch. Easy to use. You don’t need a technical knowledge to use this product. Step 1. Download this product on your laptop device. Once it is installed and launched you are ready to move on to next step. Step 2. Select ‘Unlock Apple ID’ option from the home page, click on ‘Start to Unlock’ option. Step 3. The program will start to unlock your Apple ID now. Note: If the ‘Find my Phone’ is enabled n your device, you need to go to the settings of the device and reset the settings. 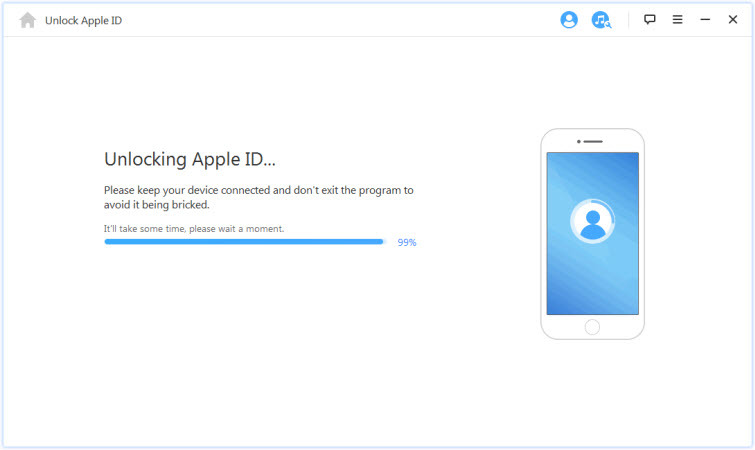 When your iPhone will restart after resetting, then LockWiper will remove the iCloud account or Apple ID. Step 4. 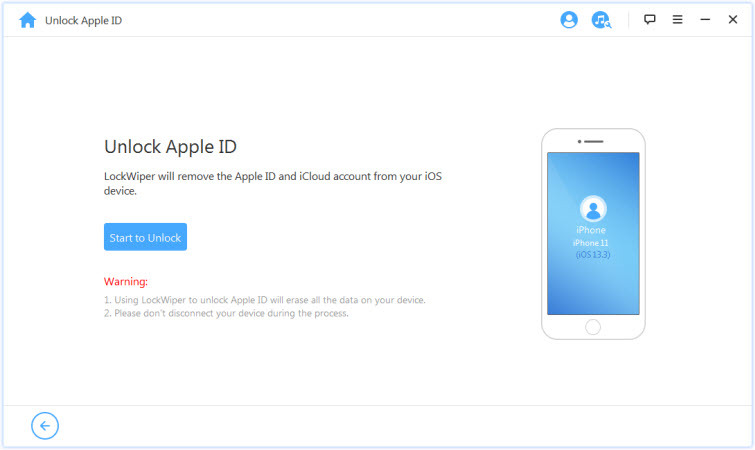 LockWiper will begin removing the iCloud account from your device. It will take a few seconds. After completion, the previous account on the iPhone will get deleted and you can now create a new apple ID and start over. However, this product doesn’t support the devices with iCloud activation lock screen. It only supports those devices that are already activated. The iMyFone LockWiper is tried and tested product. You do not need to regret if you cannot remember the any type of passwords for your iPhone or apple id. Plus, it can also help in iPhone lost mode unlock without passcode. This product can effectively get you an access to your locked or disabled iPhone. You may use the trial version for the first time and then you can buy the subscription for this.